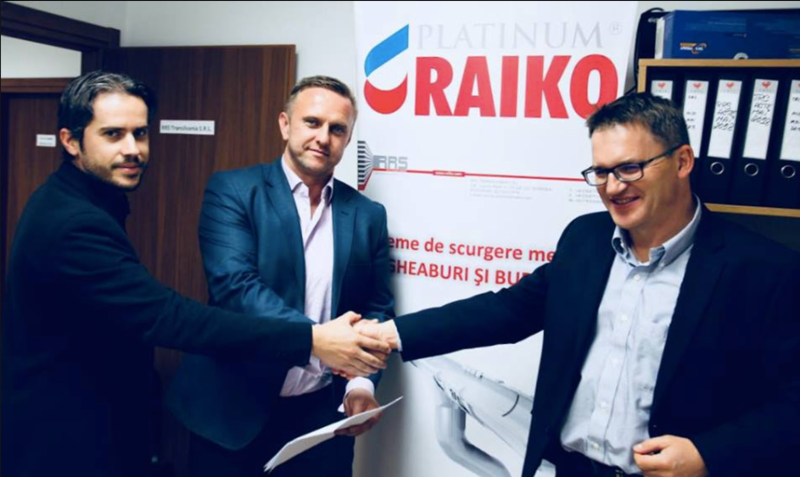 Last Thursday, INC SA signed an agreement with RRS Transilvania for authorized consulting on the introduction to the NewConnect market. RRS Transilvania is a Romanian company specializing in the production of gutters and the distribution of windows and roofs. After its transformation into a joint-stock company, the company plans to make its debut on the alternative market of the Warsaw Stock Exchange.